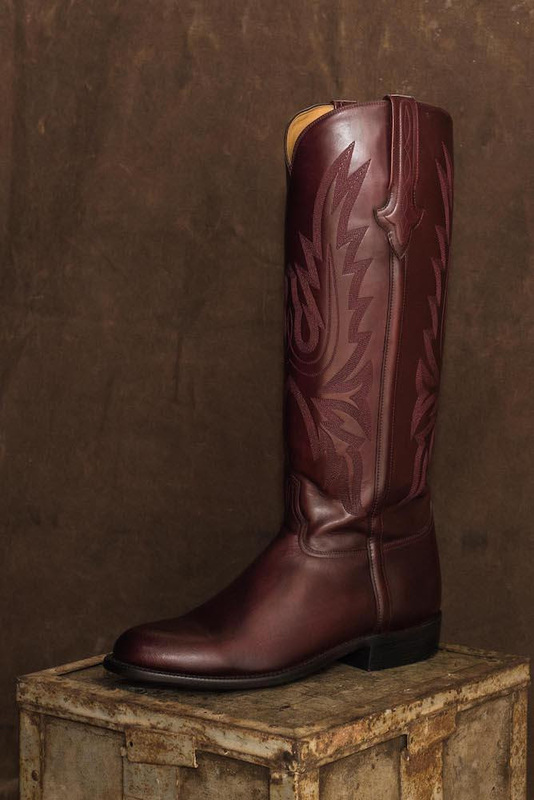 Wellington, Fla. – Feb. 8, 2019 – The Polo Players Support Group (PPSG) and title sponsor of the 40-Goal Polo Challenge, Lucchese Bootmakers, are excited to announce a brand new promotional code on Lucchese.com for its boot enthusiasts! For a limited time, when you use the code Lucchese40goal2019 at checkout, 50% of your purchase will be donated back to the PPSG. Since its inception in 2002, the PPSG has provided over $2.5 million in financial assistance to 80, and counting, seriously injured or ill players and grooms. Thanks to the generosity of sponsors like Lucchese, the PPSG can continue to support those members of the polo community who could be so easily forgotten. For a limited time, when you use the code Lucchese40goal2019 at checkout, 50% of your purchase will be donated back to the PPSG. “We are honored to play a role in the support of our fellow players and families who have been affected by the sport of polo. 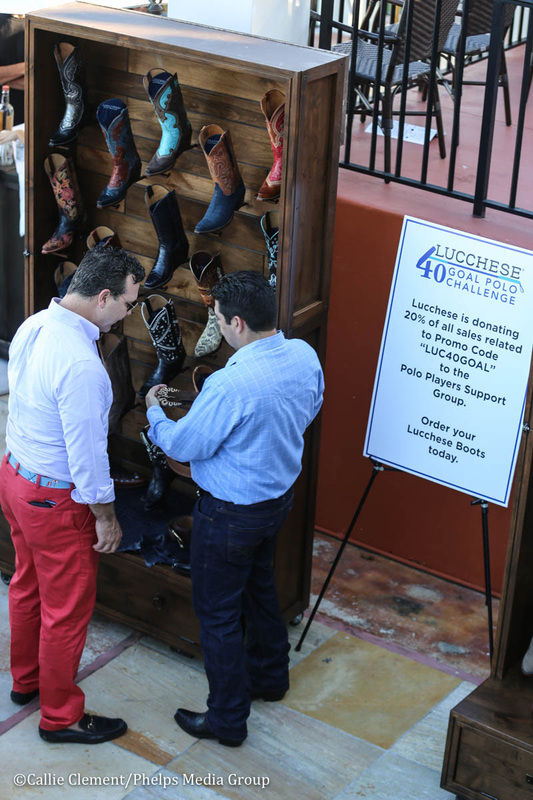 The hardships that these athletes face on a daily basis are unimaginable yet, it’s events like these that make a big difference in providing the funds, resources and support that they need to keep moving forward.,” said Doug Kindy, President of Lucchese Bootmaker. Texas-based Lucchese is a legendary bootmaker and iconic brand of the American West. Applying the same craftsmanship principles and techniques since 1883, Lucchese artisans use only the finest leathers and unrivaled materials to construct handmade boots of exceptional quality, comfort, fit, and style. Lucchese’s new Competition Polo boot is made-to-order and features a hard outside layer for in-match protection. Also available in a lifestyle version for daily wear. “I am optimistic the 2019 Lucchese 40 Goal Challenge will be our most successful event ever and we are very thankful to have Lucchese as our Title Sponsor,” said Dave Offen, President of the Polo Players Support Group.